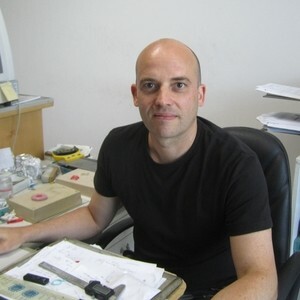 Claudio Donadello is born into the in the jewellery industry and runs a family business located in Vicenza. His laboratory is well known jewellery manufacturing company in Italy where he works together with his two brothers. They all share the passion and everyone fulfils a different task for the creation of new jewellery products.